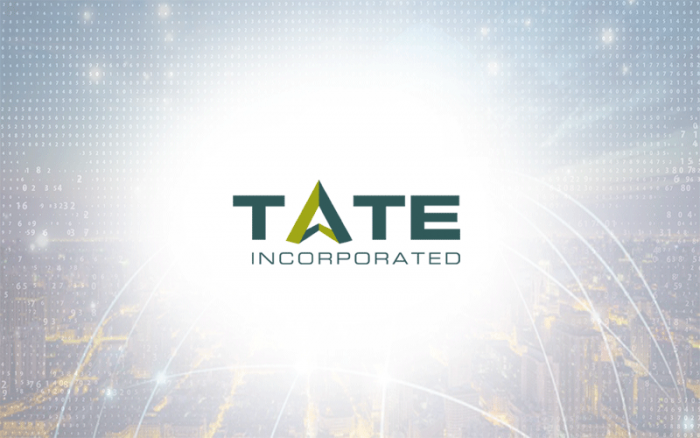 Founded in 1994, TATE, Incorporated is the preeminent firm focusing exclusively on personnel recovery (PR). They provide unparalleled expertise in PR training to the Department of Defense (DoD), other U.S. Government agencies and government contractors. TATE understands that the nation’s soldiers and civil servants may encounter challenging and isolating events in the course of their work abroad. They prepare their students to avoid becoming isolated or detained, and also how to survive hostile and isolating situations should they occur. Their customized approach to training and education instills confidence – empowering TATE’s clients to navigate their way through the maze of environmental, criminal and terrorist threats as they serve the United States overseas. Click Here To View And To Apply To All Of Tate's Available Positions!